Girls, do you know how important it is to keep your teeth clean? 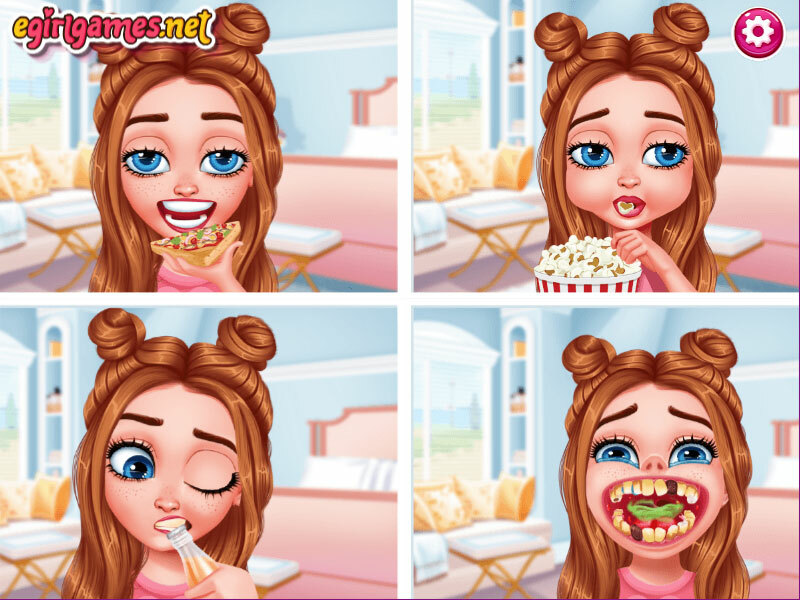 This doesn’t seem important at all, but after every meal, your teeth become dirty and need attention. Otherwise, the teeth will not be as healthy as you would like. 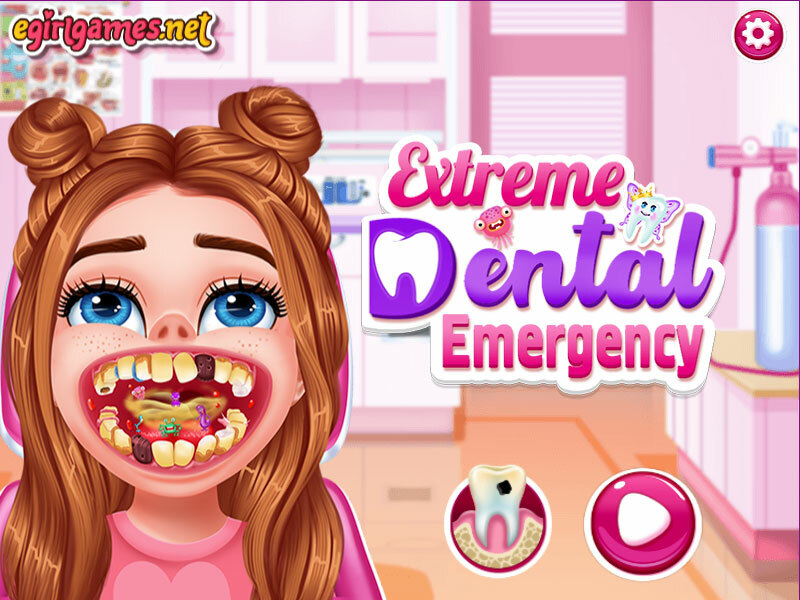 In this game, you will be engaged in urgent dental treatment in the hospital. This doctor treats the most difficult cases when you need to brush your teeth, replace bad ones, remove bacteria and set braces. In any case, the patients from this dental hospital leave happy that they visited this place. After all, how good it is to feel and know that you are fine with your teeth and that a good dentist took care of them. Played: 2241. Added: 26-03-2019, 08:29. 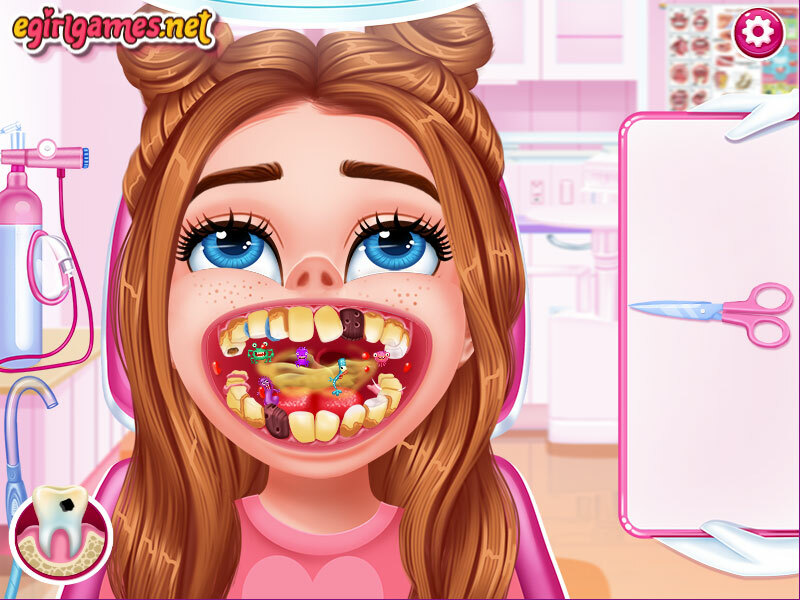 The girl loves sweet and does not brush her teeth. 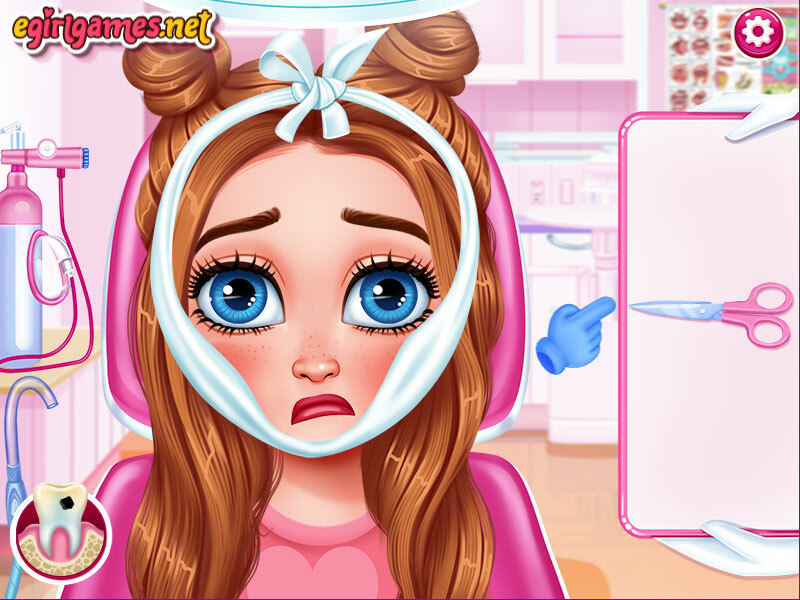 It seems that this girl needs urgent help.